This book is your introduction in the world of graph databases, and the benefits they can bring to your applications. Neo4j is the most established graph database on the market, and it’s always improving to bring more of its benefits to you. Beginning Neo4j will take you from the installation of Neo4j through to building a full application with Neo4j at its heart, and everything in between. Using this book, you’ll get everything up and running, and then learn how to use Neo4j to build up recommendations, relationships, and calculate the shortest route between two locations. 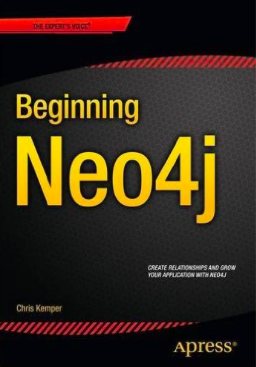 With example data models, and an application putting everything together, this book will give you everything you need to really get started with Neo4j.